Welcome to the 64th episode of The Author Hangout, a podcast designed to help authors, especially self-published and indie authors, with marketing their books and improving their author platform. Authors struggle with various aspects of marketing and we are here to help! In this episode, we’re going to be talking about how to sell books and build your email list through Facebook Ads for authors. And our guest to do this is none other than Mark Dawson. 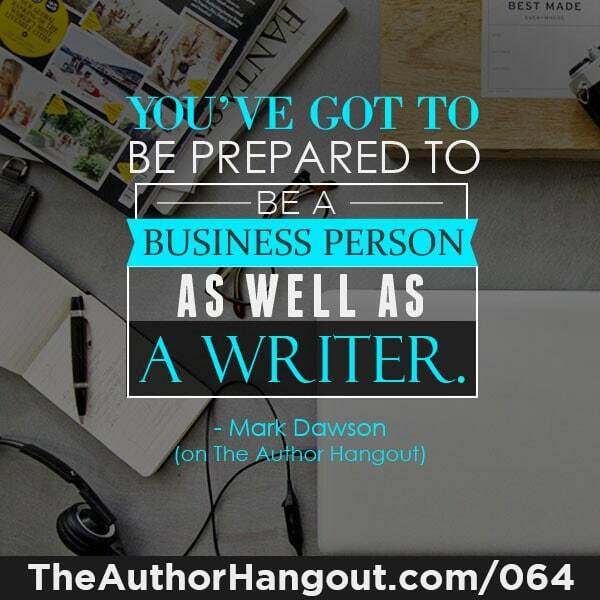 Today’s episode is a special Thursday edition of ‘The Author Hangout,’ where we tackle a topic that we know that is going to be very tactically important for your career as an author. It is ultimately going to do the one thing that we’re all here for, which is to sell more books. 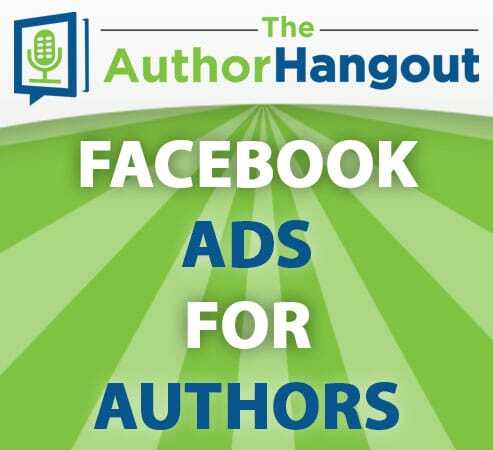 For today’s topic, we’re going to be talking about how to sell books and build your email list through Facbook Ads for authors. And our guest to do this is none other than Mark Dawson. He’s the author of the ‘John Milton’ series, which has sold over 300,000 copies. He’s the creator of ‘Self-Publishing Formula,’ which can be found at http://www.selfpublishingformula.com. And last year alone, Amazon sent him a cool $450,000 for book sales on that platform. 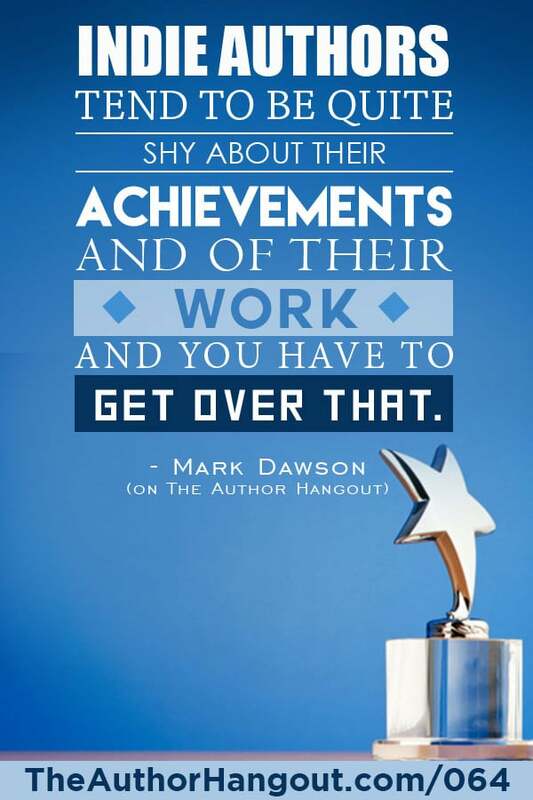 Please welcome to ‘The Author Hangout’ Mark Dawson! What is the background of you becoming an author. Where were you? What were you doing, and how did that come to be? How in the world did you sell (more than) 300,000 copies of your books? How did you get started with Facebook Ads? Mark discusses how he started using ads on Facebook to build his email list. What do you give away to entice people to become subscribers? Mark explains the value that he offers new subscribers. What does a good Facebook Ad look like? Can you tell us a little about your platform, “SelfPublishingFormula.com”? 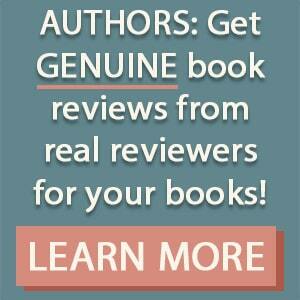 Just like authors do with their books, we need reviews for our podcast! Reviews for our podcast help other authors to learn about and learn from The Author Hangout. Can you take a moment to leave a review for our podcast? If you don’t know how but are willing to leave a review, please go here to learn how to leave a quick review for our podcast. It will only take a minute, but it will help a lot. Thank you so much!